This is an interesting aspect of Mudra Therapy. It was a known fact that in ancient Egypt the use of these two modalities together was very popular. 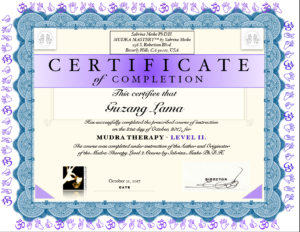 As Mudra Therapy is addressing the energy aspects of our bodies (physical, mental, emotional) we use the power of various additional Sensory aspects to help establish an optimal healthy state. How do aromas play a role in this process? 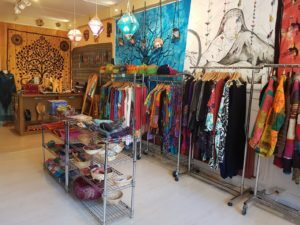 They stimulate our sense of smell in a therapeutic way together with Mudra positions which activate energy currents – this result in a more deep final effect. During Mudra practice you can apply the oils directly onto wrists or hands or adding them to the air with an air diffuser. The use of Aromatherapy helps with pain management and relief, achieving a state of deep relaxation, establishing stress reduction, achieving inner calm, curbing your appetite, overcoming addictions and many other benefits. Very important is you must use pure essential oils. 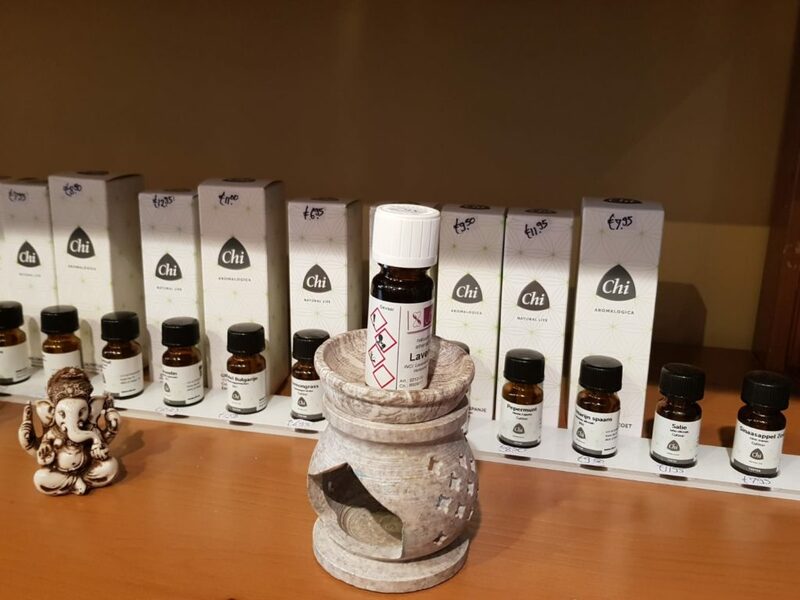 At the Tibet Shop we sell Chi essential oils which are pure effective and safe to use.